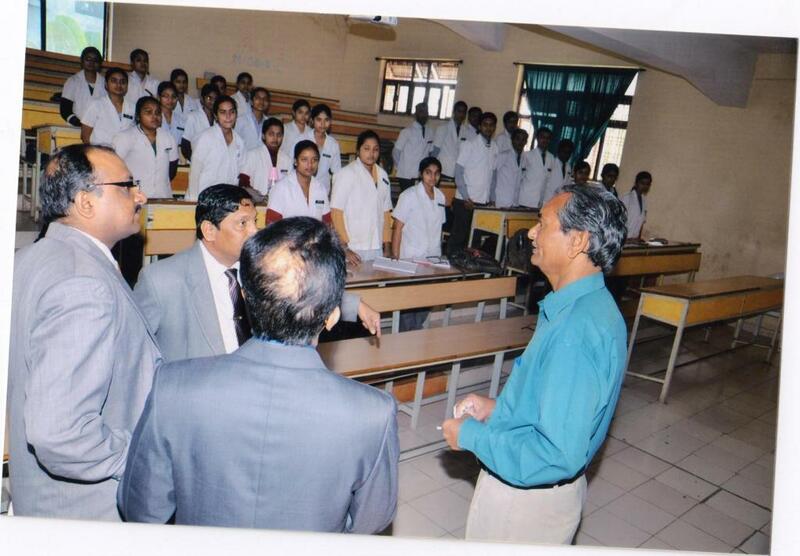 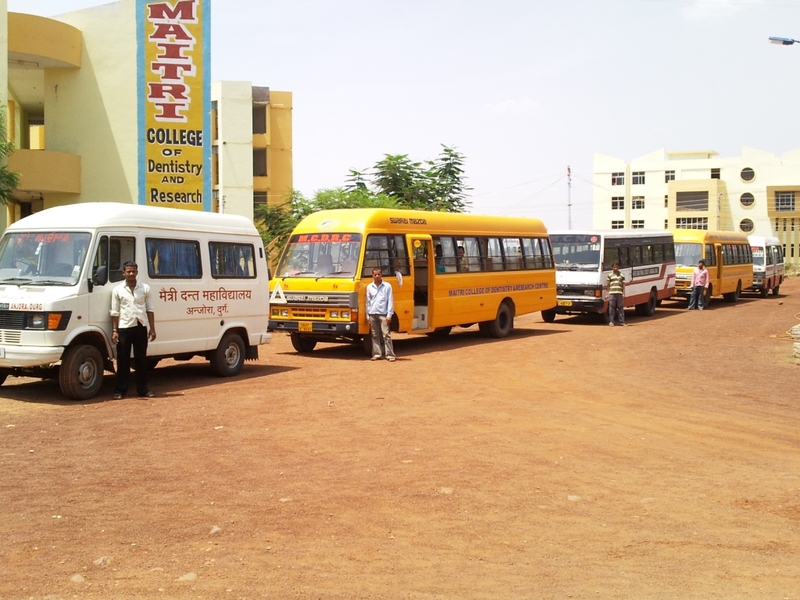 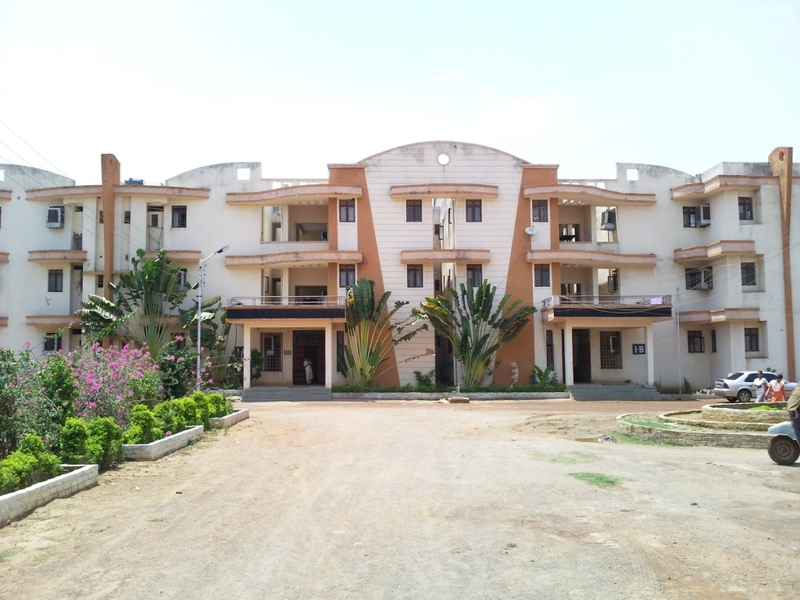 Maitri College of Dentistry and Research Centre, Durg was established under Maitri Educational Society. 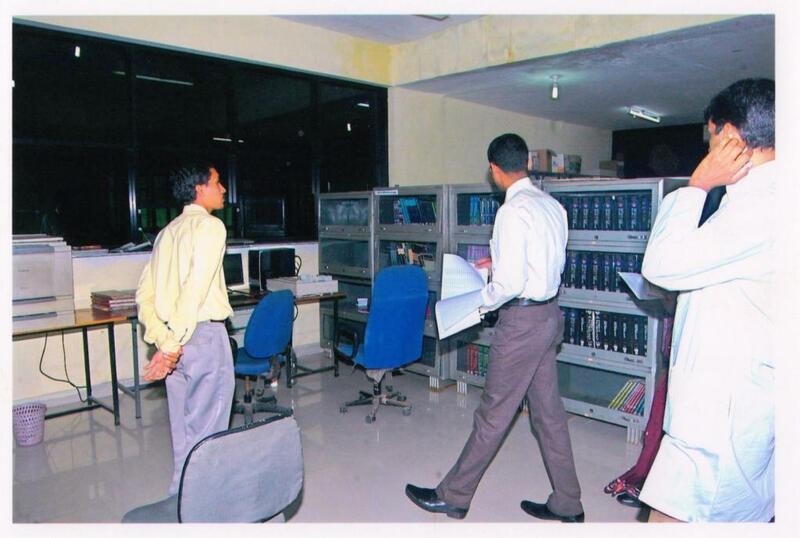 The society is engaged in various human welfare activities with in the region to realize the concept of integrity and magnanimity involved in this profession. 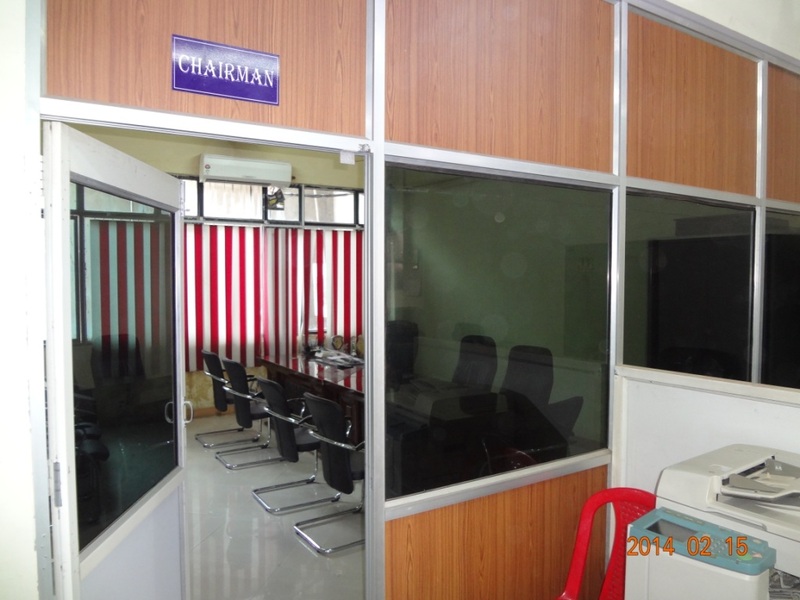 The goal of the institute is to provide quality professionals imparting quality education in the filed of dentistry. 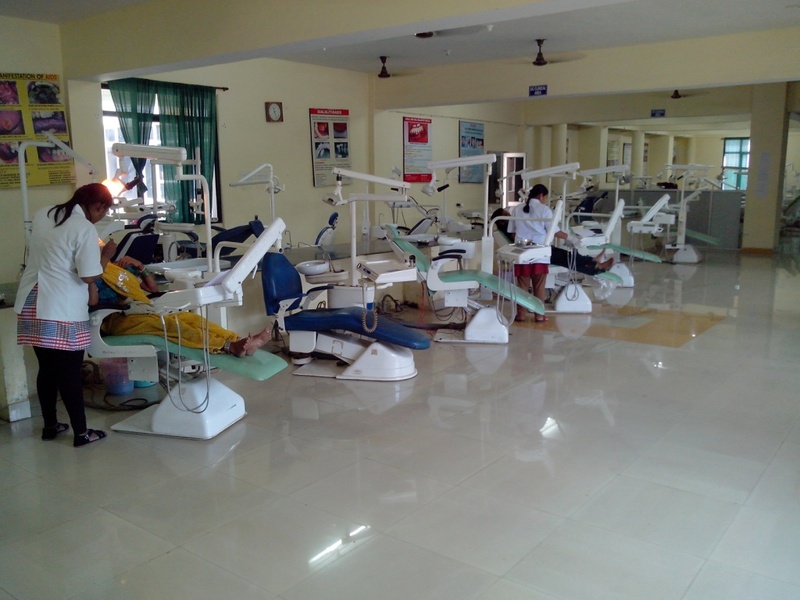 The college is approved by the Ministry of Health & Family Welfare, Government of India, New Delhi, with the recommendation of Dental Council of India, New Delhi. 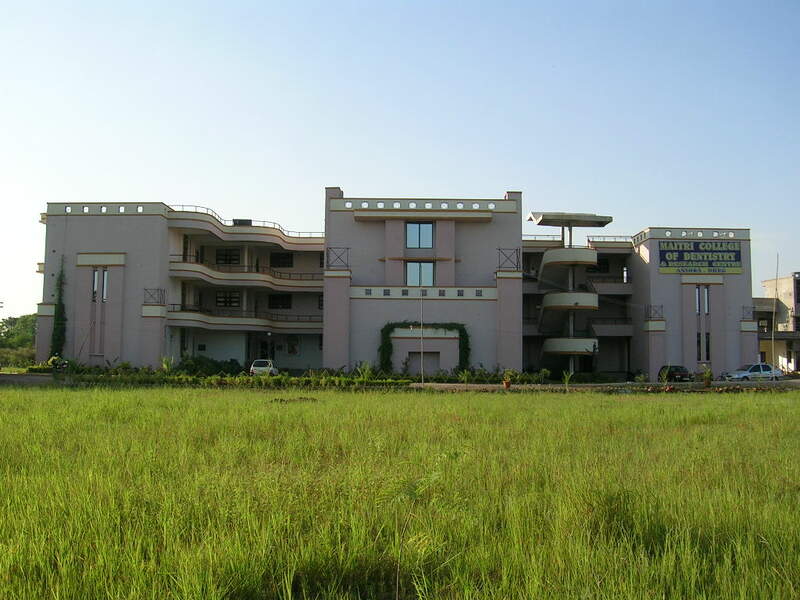 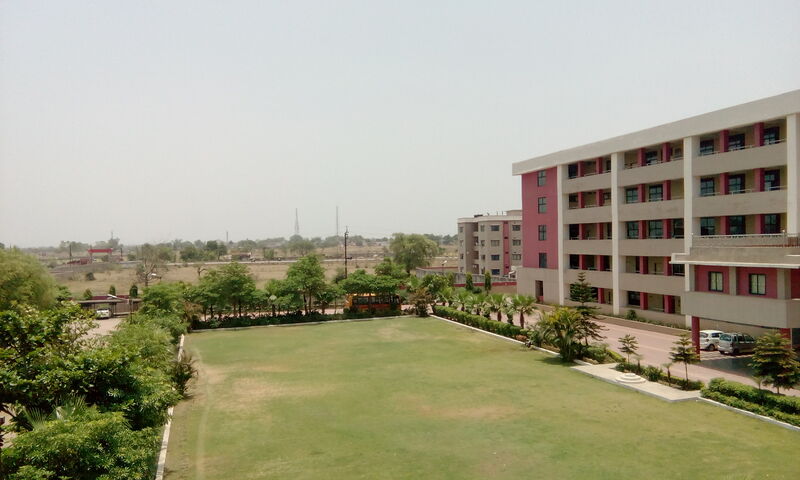 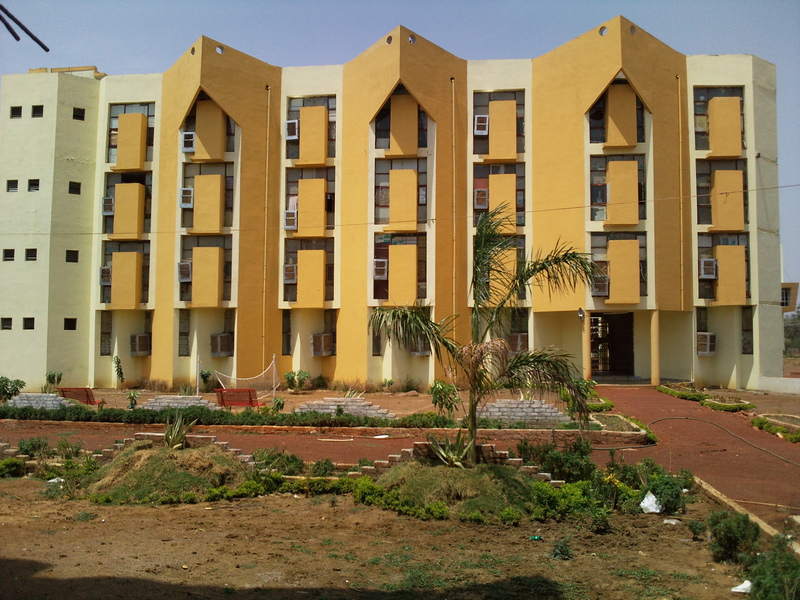 It is affiliated to Pt.Ravishankar Shukla University, Raipur.